Corina Bilger is an educator certified by the National Association of EMS Educators (NAEMSE) as well as the Health and Safety Institute (HSI) for CPR/AED and First Aid. 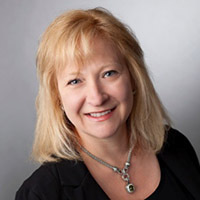 Corina is the Global Sales Director for H&H Medical Products and works with emergency medical and military professionals teaching advanced hemorrhage control. She is also a member of the JEMS Editorial Board, advising on international EMS topics. Subscribe to the nation’s #1 authority exclusively serving public safety, security and emergency management decision-makers of hospitals, schools (K-12), school districts and universities. 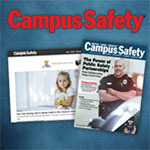 The views expressed by our editors, expert, and content contributors are those of the authors and do not necessarily represent the views of, and should not be attributed to, Campus Safety HQ, Campus Safety Magazine, and Campus Safety Conference. Our content represents educational information and should not be considered legal advice. Please seek legal counsel for case-specific policies, procedures and governing state laws.